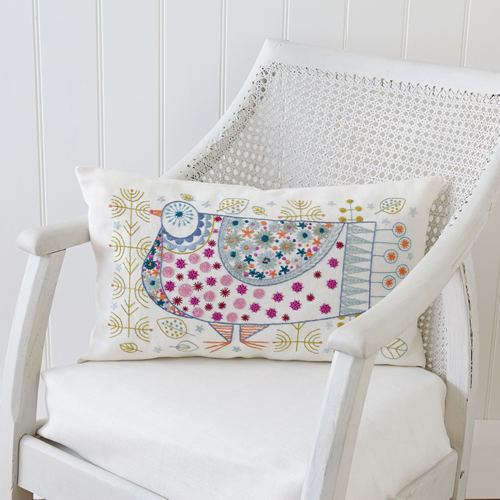 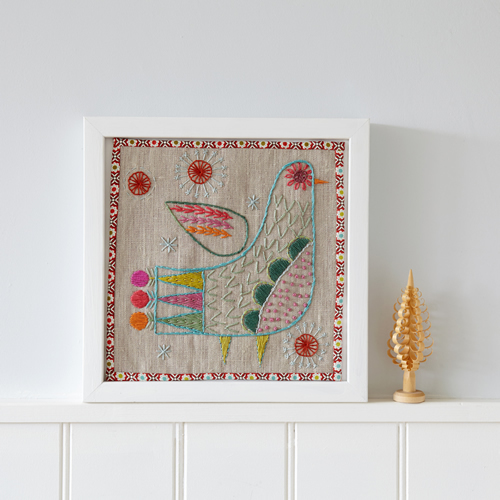 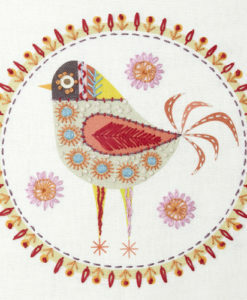 The pigeon embroidery is larger and more elaborate than our regular stitch kits, and is particularly suitable as a panel on a cushion cover. 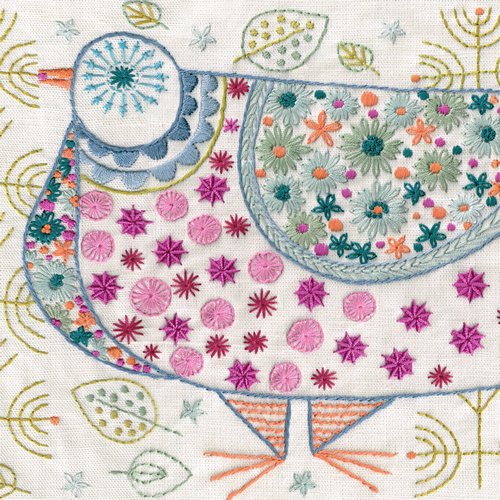 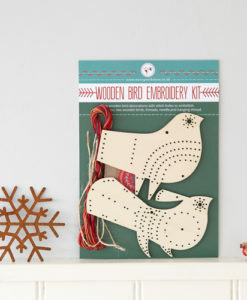 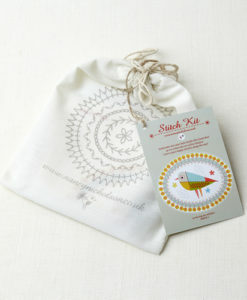 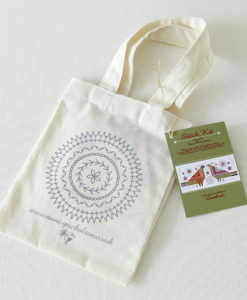 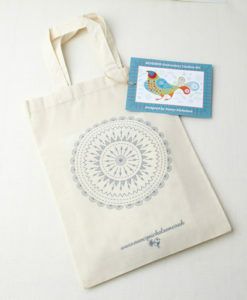 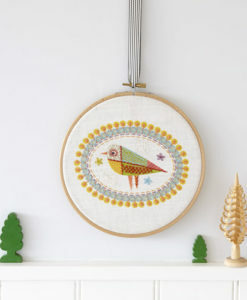 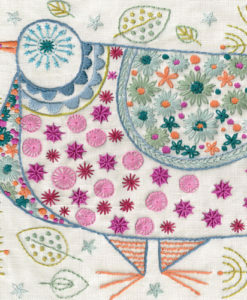 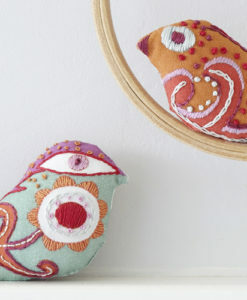 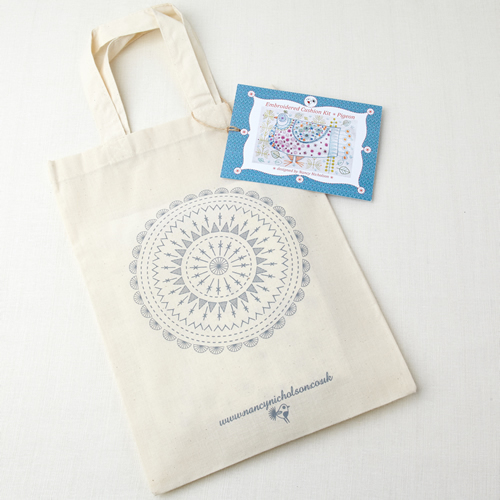 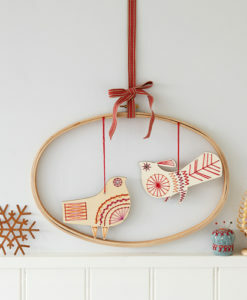 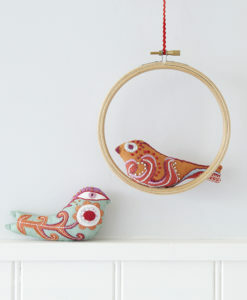 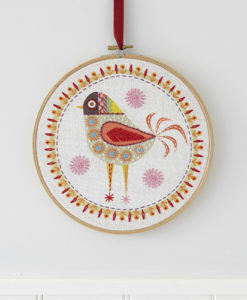 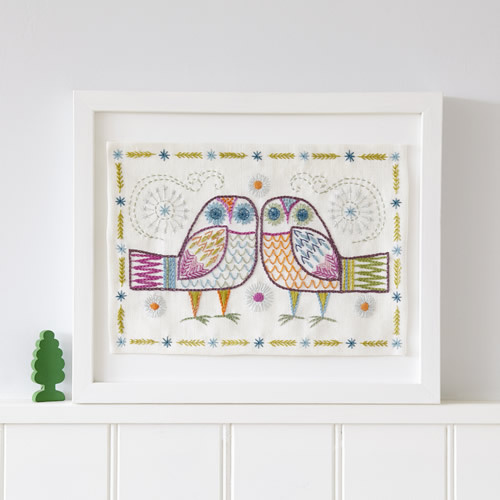 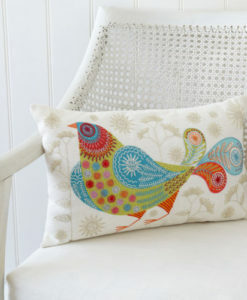 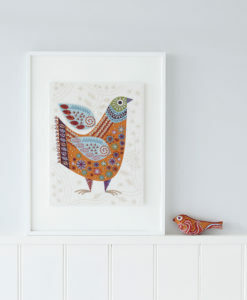 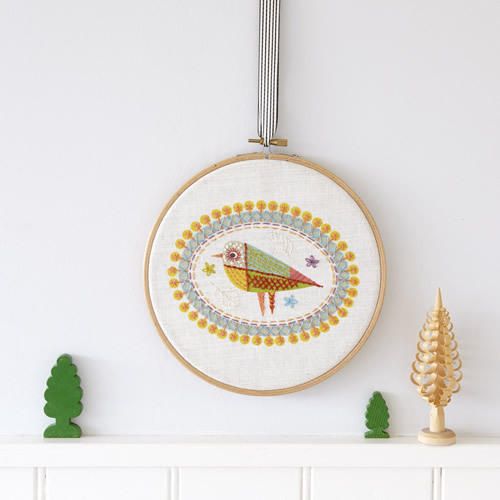 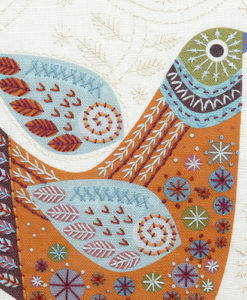 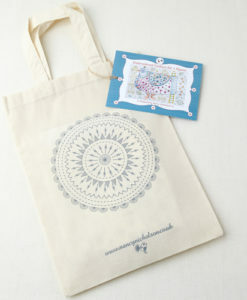 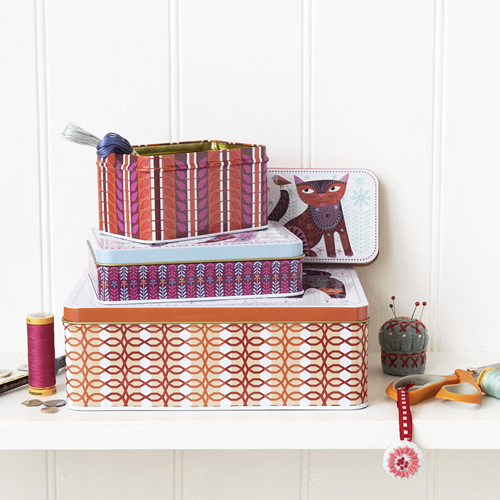 The Pigeon Embroidery kit is larger and more elaborate than our regular stitch kits. 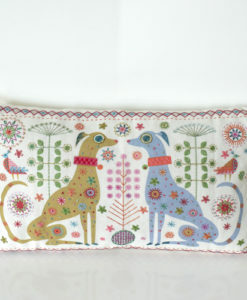 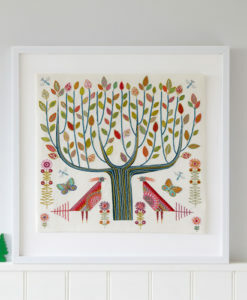 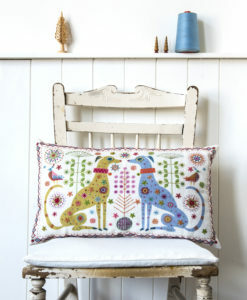 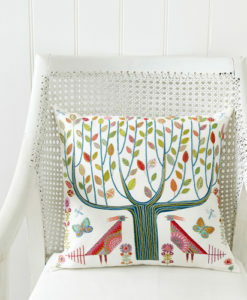 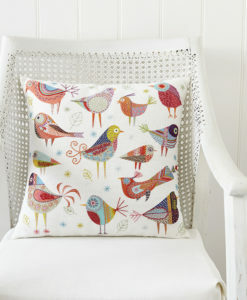 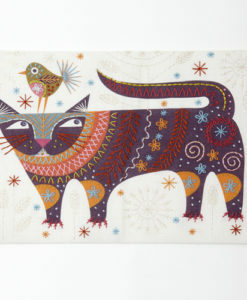 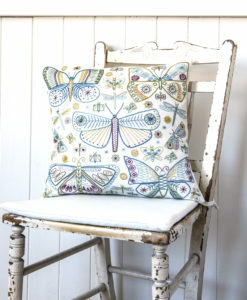 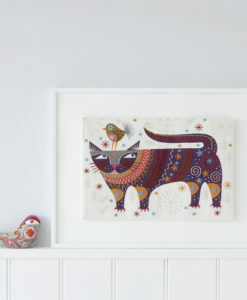 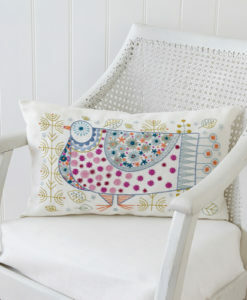 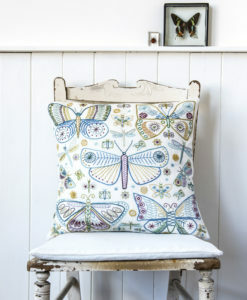 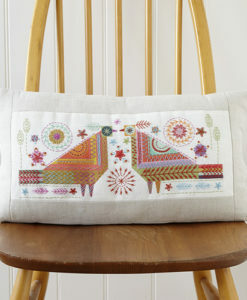 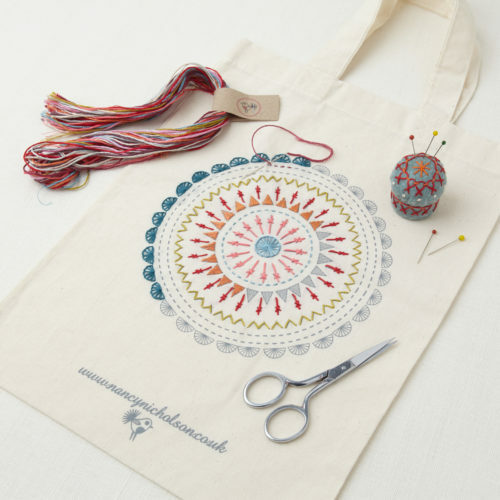 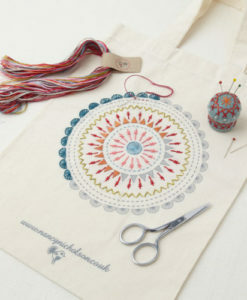 It can be used as a standalone sampler but was designed to be particularly suitable as a panel on a cushion cover.